All Cloud Hosting accounts come integrated with cPanel, a popular control panel with many powerful features which enable you to manage every aspect of your service easily and quickly. There are two main ways to gain access to your cPanel control panel. 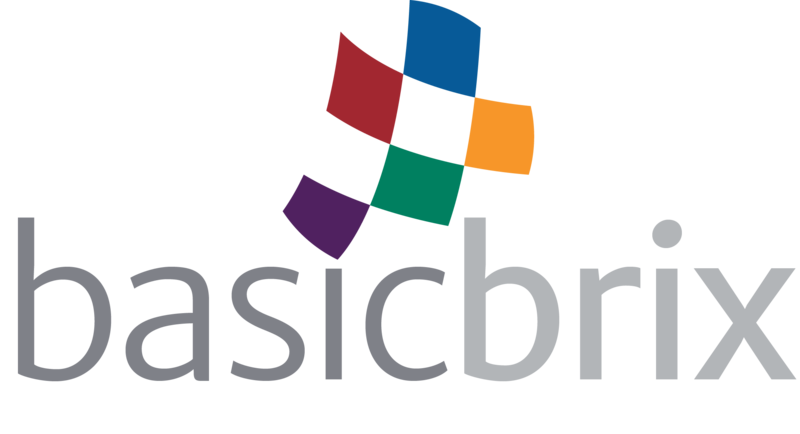 The easiest method of accessing cPanel is by logging in to your My BasicBrix account. Under "Manage Your Services", click on the cPanel icon to automatically log into the control panel for that particular account. If you know your cPanel username and password, you can also use a web browser to access cPanel by accessing a special URL. If your domain name is already active, you can access cPanel by using your web browser and navigating to "http://www.yourdomain.com:2082". If your domain is not already active, you can navigate to the temporary URL that you would have received in your welcome e-mail. In either case you will be presented with this login screen. Enter your cPanel username and password and click "Log in". Please note that this username and password is different from your My BasicBrix username and password. The details of the BasicBrix cloud instance, as well as your cPanel username and password would have been sent to you by e-mail when you signed up for your Cloud Hosting service. This e-mail can also be re-sent to you using My BasicBrix or by contacting our friendly customer support team.